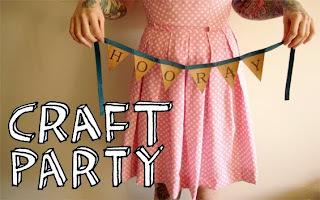 Etsy Craft Party at Craftland Friday June 18th starting at 5 pm. 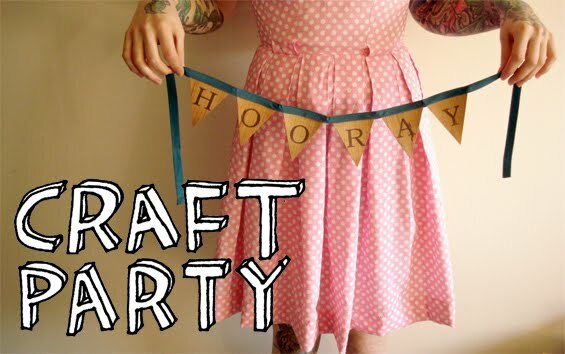 Craftland volunteered to host the Rhode Island Craft Party and they couldn’t be more excited! They were one of the top 50 parties voted on. The team at Etsy sent them a little party pack with crafty suggestions and patterns, Etsy promos, coupons and gift certificates, supplies, and surprises from amazing sponsors. They will also have a supply swap so clean out those crafty bins! !